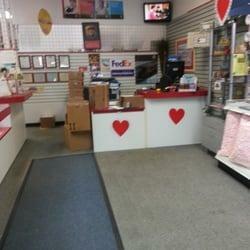 Looking for a profitable business opportunity in a great location? Here's your chance! 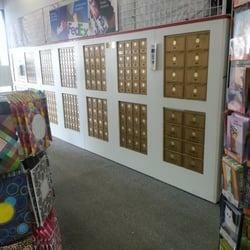 This retail/service oriented business offers private mailbox rental, copies, fax, Notary Public, shipping: UPS, FEDEX, etc (freight & crating), mail/stamps, packing service, packaging supplies, laminating & binding, and passport photos! What more could you ask for? It's your one-stop shop! 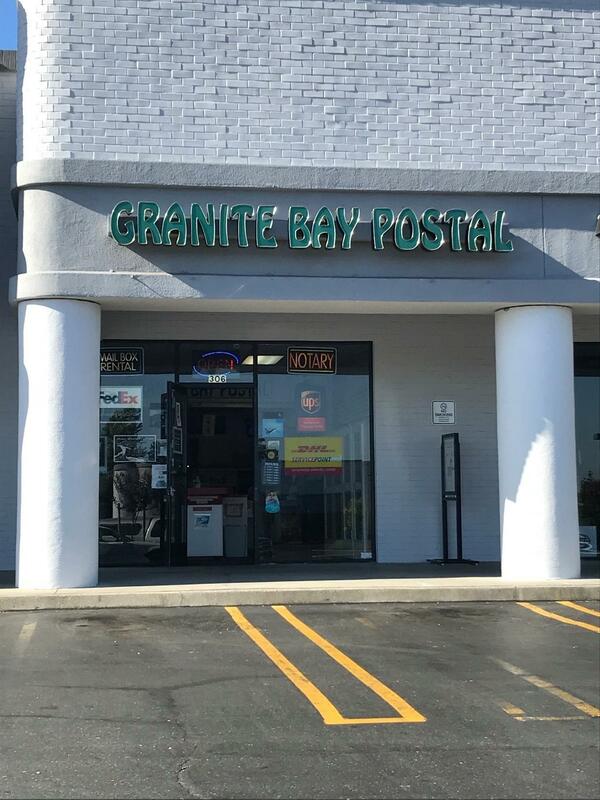 It's conveniently located in the Sierra Oaks Plaza (near Neighborhood Wal Mart & Chick fil A) in Granite Bay! Listing provided courtesy of Excel Realty Inc.. Listing information © 2019 MetroList Services, Inc.